Jeff Beach has been named the new editor of Echo Press in Alexandria, Minnesota. 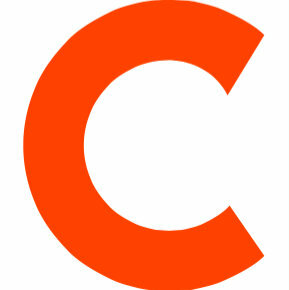 He was previously the editor of the Forum News Service since March 2013. Beach replaces Tara Bitzan ,who left Echo Press in June and is now executive director of the local Alexandria Lakes Area Chamber of Commerce. Steve Wagner replaces Beach as editor of Forum News Service, and was previously editor of the Grand Forks Herald. 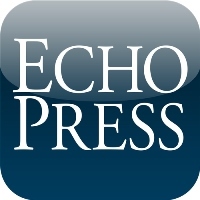 Follow Echo Press on Twitter and Facebook.